From the author of Trouble comes a new novel about boys, bands and best mates. Kaz is still reeling from being dumped by the love of her life... Ruby is bored of hearing about it. Time to change the record. Three days. Two best mates. One music festival. Zero chance of everything working out. 'Trouble,' by Non Pratt was definitely one of my top reads of 2014- and I knew that 'Remix,' would easily be one of my favourite reads of 2015. It takes you through a spectrum of feelings: as it is light hearted and touching all in one. I loved how simple the base of the plot is, (just a group of people going to a music festival)- just that made the whole book for me. 'Remix,' is a satisfying and refreshing read, I absolutely loved the short, snappy chapters in different perspectives: with the two character's voices being very distinct. 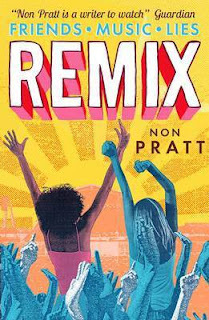 Kaz and Ruby are so relatable to many teenagers with differing personalities- and the experiences they have at 'Remix,' have no restrictions around them: Non Pratt just tells it like it really is. The setting has a very feel good summer tone: making it the ideal book to take on holiday, or simply just read it out in your garden on a summers day. An absolute 5/5 for 'Remix' from me- with empathic characters, a vibrant setting, and a plot that engaged me with ease. 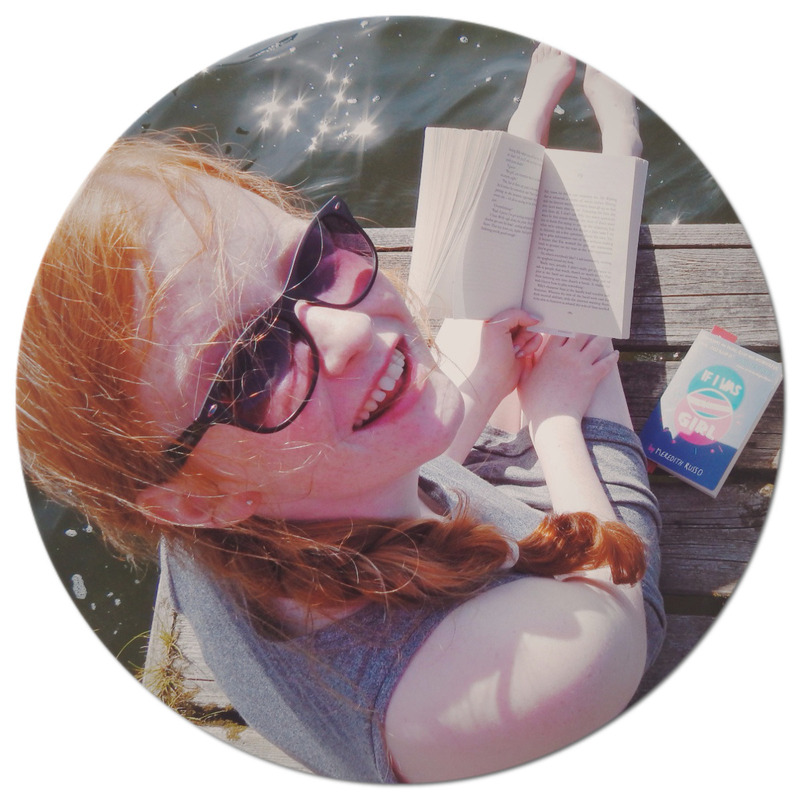 Non Pratt hasn't failed to please her readers; as I definitely can't wait for her next book! You can see my review for 'Trouble,' by Non Pratt, here.